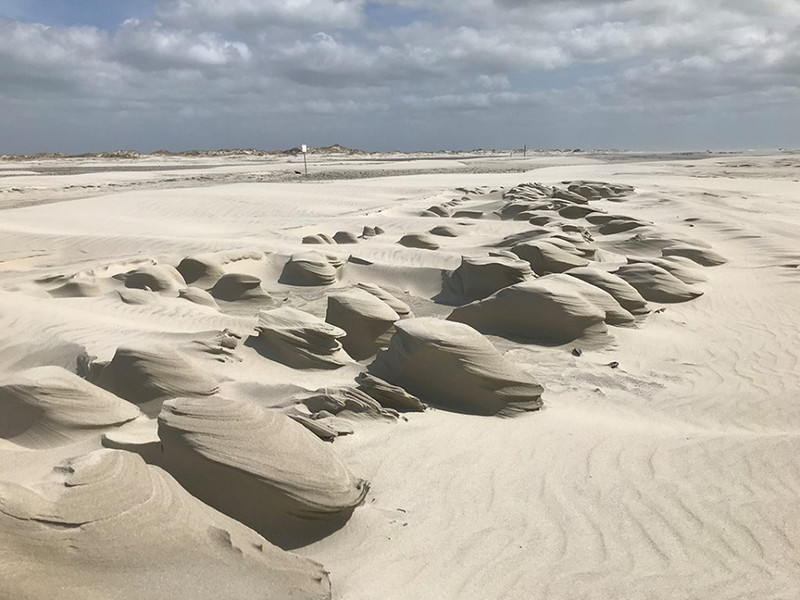 WILMINGTON – The Army Corps of Engineers is accepting public comment until 5 p.m. Oct. 4 on a proposal for a general permit to stabilize eroding shorelines using marsh sills in the state’s coastal waters. 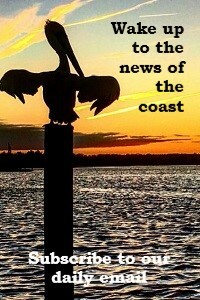 “The general permit authorizes the construction, maintenance and repair of marsh sills for shoreline stabilization along eroding shorelines within waters located within the 20 coastal counties of North Carolina and subject to regulatory jurisdiction of the Wilmington District, Corps of Engineers,” according to the public notice from the Corps. 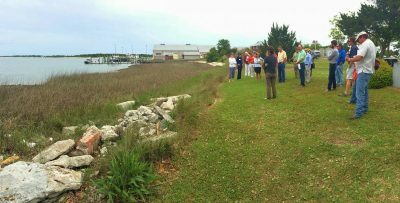 A type of living shoreline, marsh sills are low-profile structures constructed parallel to shorelines to reduce wave action and provide protection for existing coastal marshes and shorelines. Written comments may be mailed to Wilmington Regulatory Division Office, Attention: Ronnie Smith, 69 Darlington Ave., Wilmington, NC 28403. Comments received will be used to assess impacts on endangered species, historic properties, water quality, general environmental effects and other public interest factors and to determine the overall public interest of the proposed activity, according to the notice. Comments will also be used in the preparation of an environmental assessment and an environmental impact statement, or EIS, pursuant to the National Environmental Policy Act, or NEPA. A public hearing on the application within the comment period may be requested in writing with particular reason for holding the public hearing, which will be granted, unless the district engineer determines that the issues raised are insubstantial or there is otherwise no valid interest to be served by a hearing. This proposal is to be reviewed by state agencies for relevant permits and certificates such as the Division of Water Resources, Division of Coastal Management, Department of Administration, Council of State and the Land Quality Section of the state Division of Energy, Minerals and Land Resources. The Corps said the general permit will not be issued if any required state or local authorizations or certificates are denied.